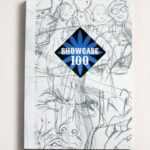 View cart “Showcase 100: Illustration” has been added to your cart. 200 of the best mail art submissions from the 2007 Mail Me Art project along with project credits and interviews with 16 of the illustrators. 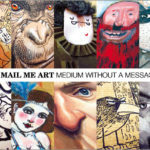 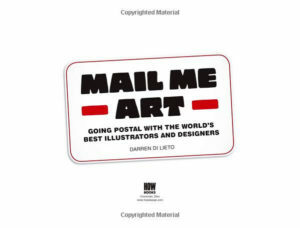 This book showcases the 200 best illustrations from the 2007 Mail Me Art project along with project credits and interviews with 16 of the illustrators. 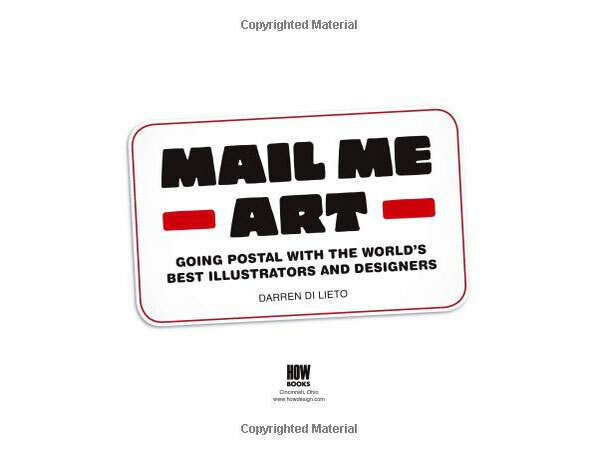 Readers will enjoy the variety of unique art produced by artists around the world and will be inspired by the challenge of shipping art through the mail. They will also gain insight into the process and challenges of creating the art through interviews. 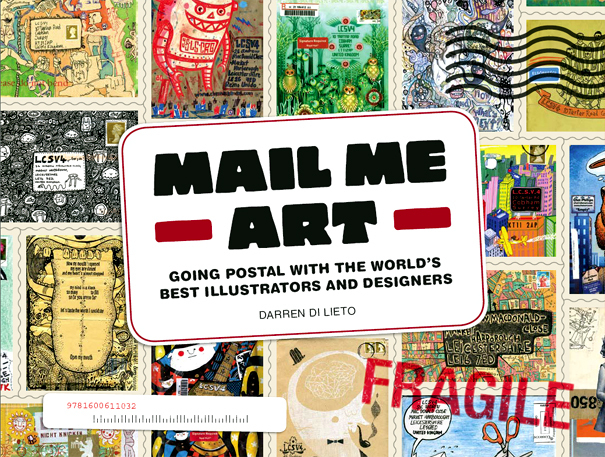 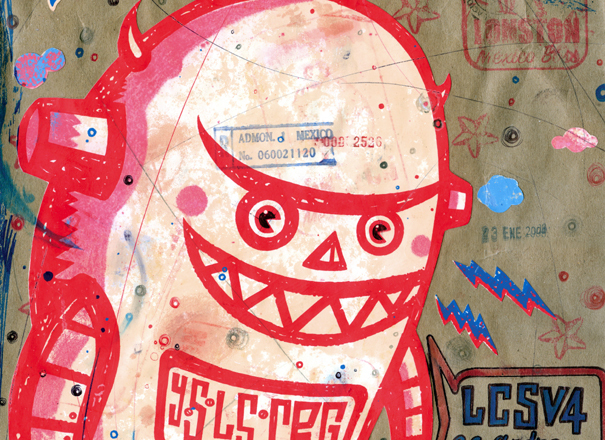 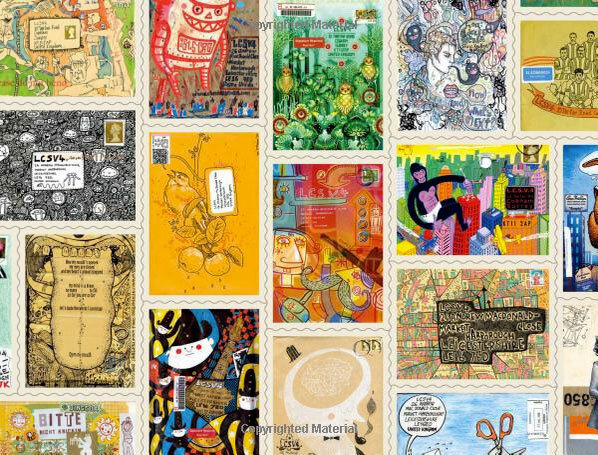 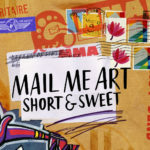 Darren Di Lieto is the creator of Mail Me Art, an international mail art project that started in 2006. 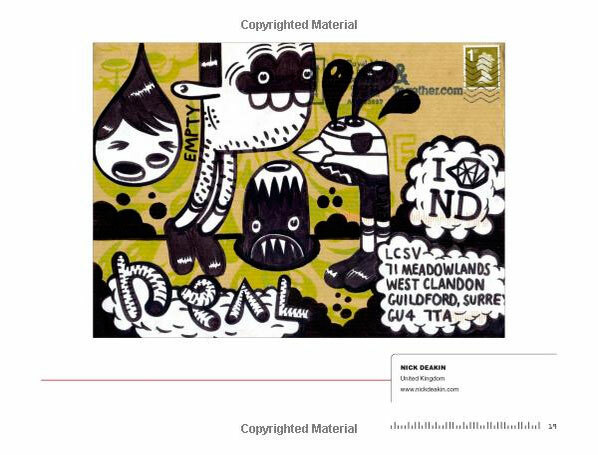 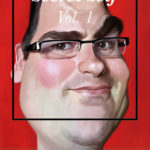 He is also the founder of the illustration news portal The Little Chimp Society. 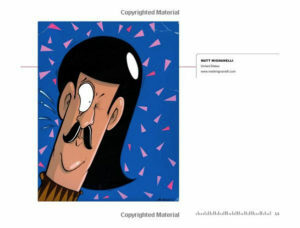 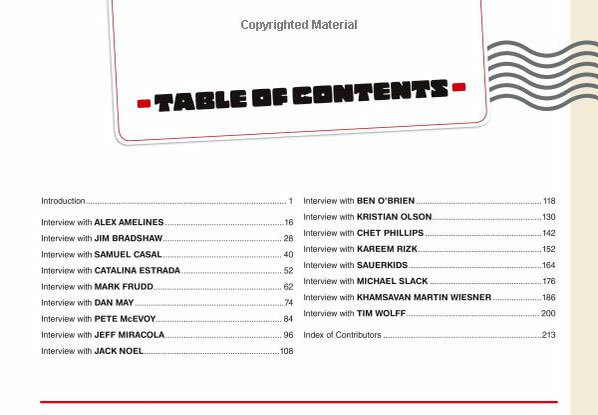 He has interviewed everyone from Jon Burgerman and John Howe to James Jean and Bob Staake for the LCS. His numerous art projects have been featured or mentioned in publications such as Digital Arts, Computer Arts, Design Week and The Telegraph over the years.